Buy-to-let investors are selling their investments at a record rate. 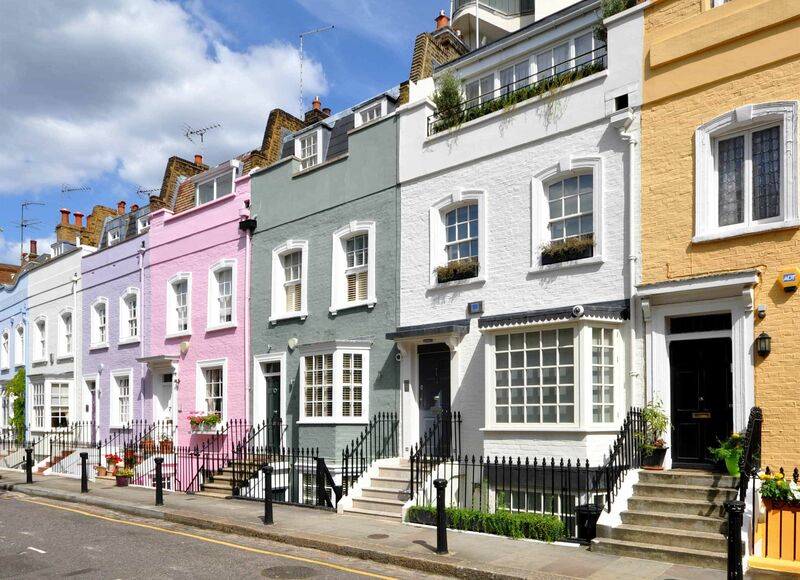 According to the letting agents’ professional body, ARLA Propertymark, May 2018 saw the highest amount of BTL properties sold since records began in 2015. March had the first increase in investor exits for a year, an increase from three per member branch to four. In May that number became five. Demand by tenants however is increasingly strong. Yet, the quantity of prospective tenants per member branch increased by 9% in April. David Cox, Chief Executive of ARLA Propertymark, believes that a “barrage of legislative changes…combined with political uncertainty has made BTL unattractive to investors.” In 2016 the government introduced the 3% stamp duty surcharge for second homes, tax perks have been gradually eroded and the Prudential Regulation Authority (PRA) changed underwriting requirements for those with portfolios of four or more BTLs. The result is, many with small portfolios are finding it hard to find funding. So, it is understandable why BTL is expected to slow down as a market. Fortunately, some experts believe there is a lot to be optimistic about when it comes to the BTL market. Much of the pessimism comes from lower levels of lending but this is hiding a much more buoyant market. Landlords are increasingly buying through limited companies, paying corporation tax instead of income tax to gain better tax relief. In Q1 2018, 77% of all applications for BTL were made through limited companies, a record, yet the Bank of England excludes limited company applications from its statistics. Also, lenders are enhancing deals to entice landlords to stay, rather than remortgage with another lender. Those that choose to stay are not included in the figures either. In addition, many individuals can borrow less than in previous years due to PRA affordability checks. Demand for rental property remains strong, mainly due to the limited supply. Not enough homes are being built and people cannot afford to buy, so many are turning to the existing limited rental stock. Finally, it is important to remember that “post-financial crisis, the returns on most assets have also fallen,” says John Goodall of Landbay mortgage lenders. Average gross rental yield is indeed diminishing, but investors are faced with the question: what else is better? According to analysis by Kent Reliance, a basic rate tax-payer investing a typical 30% deposit of £73,908 in BTL could potentially make a profit of up to £265,500 (after costs and tax, not accounting for inflation) over the course of the next 25 years. “In spite of rising costs, there are still healthy returns to be found…for committed investors,” claims John Eastgate of One Savings Bank. He believes it is a long-term endeavor needing commitment and expertise. Whilst policy change is still a threat and there is no guarantee that your investment will go as planned, you can at least help insulate your investment through planning, understanding the risks and rewards, and performing the responsibilities required for their tenants. Buy-to-let investors have had a wavering past few years. There is still a lot of data to account for as investors find new ways to make the most of the shifting situation at hand. BTL may take commitment and hard work but there are still reasons for investors to be optimistic about the next 25 years. Telegraph / Think buy-to-let is dead?